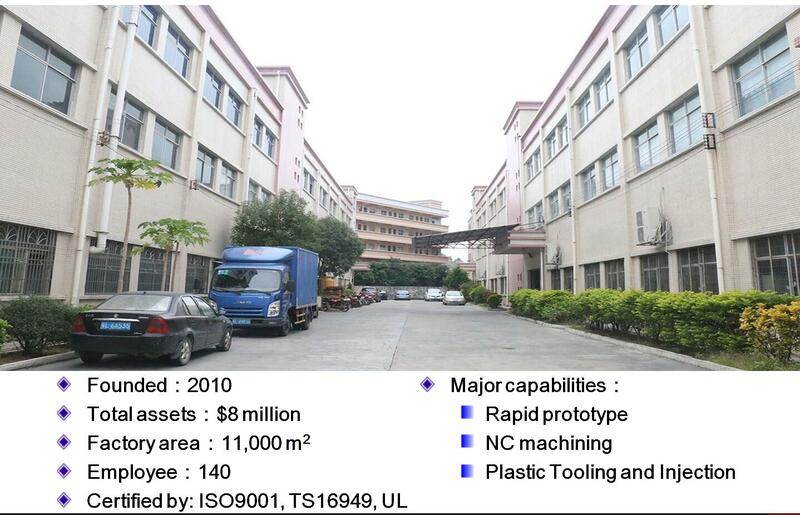 The mold manufacturing cycle reflects the production technology level and organization management level of the mold and mould enterprise. In manufacturing mold, we should try to shorten the mold manufacturing cycle. At present, in order to shorten the mold manufacturing cycle, the method of CAD mold design and NC machine tool processing technology are adopted. Using various methods to design and manufacture various molds, the mold manufacturing cycle can be shortened by more than 60%. Providing mold life is a comprehensive technical problem. At present, in addition to the efforts to study and correctly select the steel used in the die to improve the service life of the mold, it is also used in die structure design, manufacturing process, debugging equipment, heat treatment process, lubrication conditions in the use of the die, cooling methods and application of equipment accuracy and maintenance, billet status and other aspects. To improve and improve. The precision of the die can be divided into the precision required by the die parts (i.e. the precision of forming concave die, punch, cavity, etc.) and the precision required to develop the overall efficiency of the die, such as the parallelism of the surface, verticality, positioning and guiding fit. For example, the machining accuracy is limited by the machining method and the precision of the processing equipment. Generally speaking, the accuracy of mold mainly refers to the forming of concave die, punch and cavity size precision. It contains two aspects of accuracy: static and dynamic. For high-speed stamping die, large-scale stamping die, precision plastic die, not only requires high precision, but also can have enough rigidity in high-load working conditions, no deformation. The lower the mold manufacturing cost is, the higher the mold technology level is. This requires that in the manufacture of molds, in addition to the reasonable choice of mold materials, but also strive to reduce processing time and save expenses. Mold standardization is an important measure of specialized production, and also an important measure to systematically solve the problem of increasing labor productivity, improving product quality and improving past management. Only by expanding the scope of standardized application of molds and organizing specialized production, can we fully meet the needs of users, so that molds like commodities can be freely purchased and sold in the market. In daily life, plastic products are ubiquitous, and the requirements for plastic products are becoming higher and higher, including material, shape and so on.